​Screen printing– also commonly known as serigraph printing – a printing technique that uses a woven mesh to support an ink-blocking stencil to receive a desired image. The attached stencil forms open areas of mesh that transfer ink or other printable materials which can be pressed through the mesh as a sharp-edged image onto fabric. Because of the influence of high temperatures in a special drying tunnel the print becomes durable. 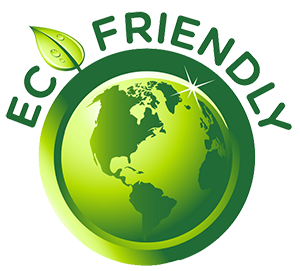 We use ecological water-based paints, are odorless and do not contain PVC and formaldehyde. With this ink we can use to create wonderful, saturated colours. Screen printing is the most economical printing technique. We are able to: water-based printing, print up to 6 color images, printing on 100% polyester shirts. Minimum order: 20 pcs. 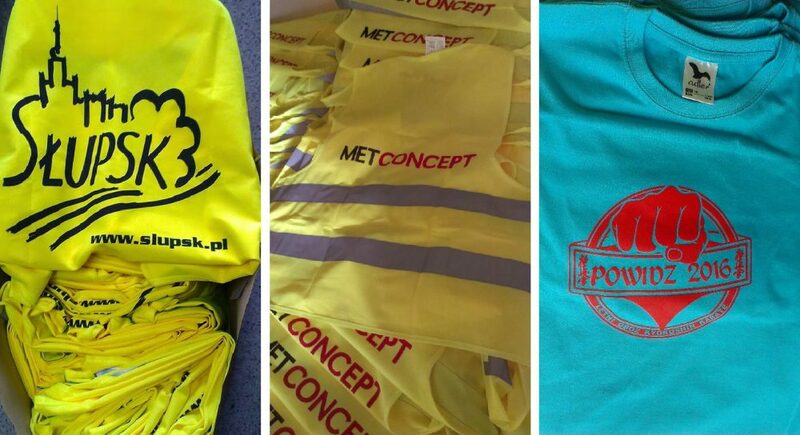 We make multi-colored printing directly on the polyester – for example, reflective vests, sports clothing, and jogging shirts. Our priority is high print quality and order lead time while maintaining a low price. Short deadlines for orders: 5-14 days for small and larger expenses. Thanks to our own machine park, we offer print at a reasonable price. We hope that our offer will meet your interest. Screen printing is a technique of print that has a wide range of applications. We use screenprinting to mark almost 90 % of clothing. The most important features of this printing metod are high resistance to laundry, attrition, external factors. By using to the application special ink we can print on cotton, poliester and other artificial materials also. 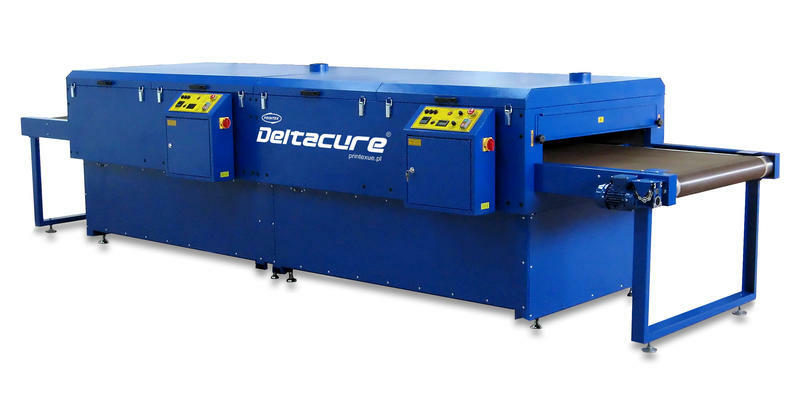 All print are fix in drying tunnel what is guaranteed 100 % resistance to laundry. 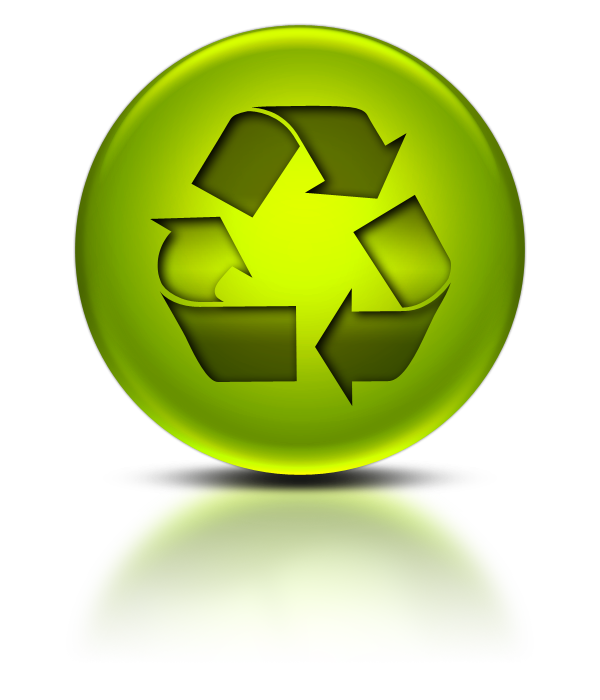 We are using only original, ecologic inks with the right certificate which are PANTONE compatible. Custom t-shirts – silkscreen printing. Printing and clothing at reasonable price. Personalized prints and screen prints on clothing and textiles. 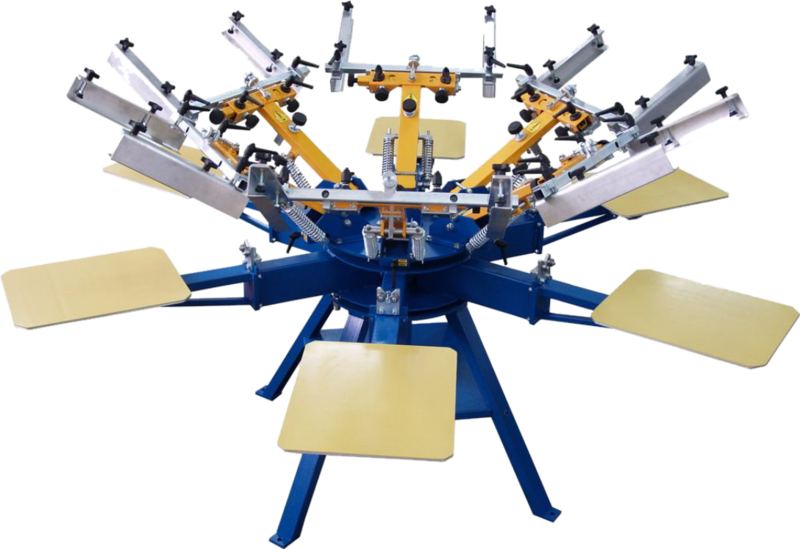 Our textile printing house is t-shirts and printed clothing. We print on textiles and clothing for women, men, children, advertising, business, sports and work. Our offer includes a large selection of t-shirts, polo, shirts, sweatshirts, sportswear, kangaroos, jackets.